Dara Roux, abandoned when she was seven years old by her mother. Exceptionally gifted in foreign languages. Orphan. Accepted to Yale University. Mackenzie Yarborough, no record of her parents or where she was born. Exceptionally gifted in math and problem-solving. Orphan. Accepted to MIT. Jennifer Torres, both parents killed in an automobile accident when she was sixteen. Exceptionally gifted in music and art. Orphan. Accepted to Juilliard. The three FIGs—Females of Intellectual Genius—as they are called, have graduated from Wood Rose Orphanage and Academy for Young Women after returning from New York City where Dara learned why her mother abandoned her all those years ago, and they are now attending universities where they can further their special talents. This means they will be separated from each other and from Carolina, their much-loved mentor and teacher who is “one of them,” for the first time in their young lives. They vow to try living apart for one semester, in the so-called real world that doesn’t include the orphanage; but if things don’t work out, they will come up with another plan—a plan where they can be together once again. Dara is invited through Yale University to take part in an exciting archeological project in China. Jennifer, once again visualizing black and white images and the unusual sounds of another cadence that seem to be connected to Mackenzie, is engrossed in creating her next symphony at Juilliard. Mackenzie, because of her genius at problem-solving, is personally chosen by a US Senator to get involved in a mysterious, secret research project involving immortality that is being conducted in a small village in China—not too far from where Dara is involved with the archeological site. Once there, however, she finds herself facing a terrifying death from the blood-dripping teeth of an ancient evil dragon. Her best friends, the FIGs and Carolina, rely on their own unique genius and special talents to save her as she discovers the truth of her birth parents. 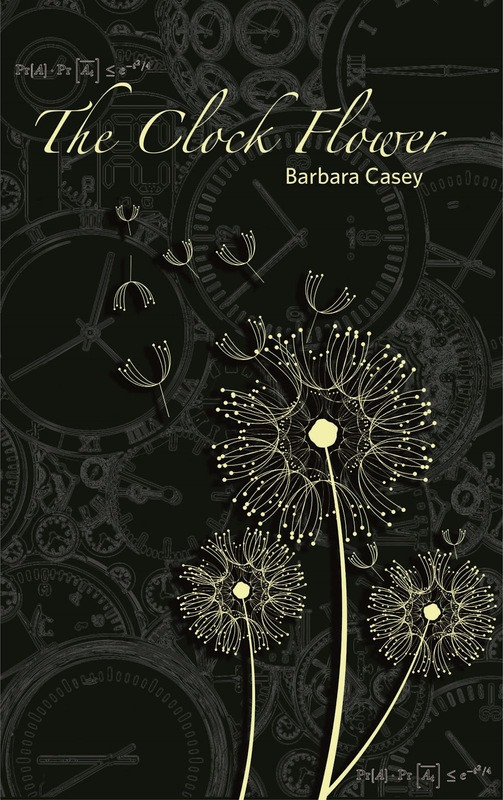 To read reviews, please visit Barbara Casey’s page on iRead Book Tours. 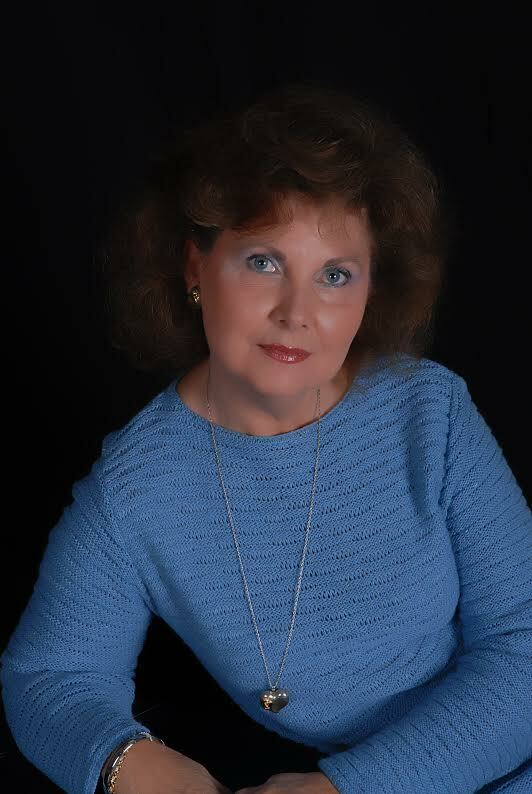 Barbara Casey is the author of several award-winning novels for both adults and young adults, as well as book-length works of nonfiction true crime and numerous articles, poems, and short stories. Her nonfiction true crime book, Kathryn Kelly: The Moll Behind Machine Gun Kelly, has been optioned for a major film and television series. In addition to her own writing, she is an editorial consultant and president of the Barbara Casey Agency. 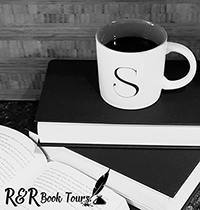 Established in 1995, she represents authors throughout the United States, Great Britain, Canada, and Japan. Barbara is also a partner in Strategic Media Books Publishing, an independent publishing house that specializes in cutting-edge adult nonfiction. Barbara lives on a mountain in Georgia with her husband, and three dogs who adopted her: Benton, a hound-mix; Fitz, a miniature dachshund; and Gert, a Jack Russel terrier of sorts. The FIGs have graduated from Wood Rose Orphanage and are now out in the real world. They are attending separate universities but are planning on keeping in touch every night. But then something is starting to brew. Mackenzie finds herself on a secret mission in a remote Chinese village near where she is working on the key to immorality along with fighting a dragon and learning about her own past.Mackenzie is not alone in her travels to China. Dara is researching ancient languages at an archeological dig and Jennifer is looking into musical compositions with ancient Chinese instruments. And we can’t forget about Caroline. Her gypsy magic is going to make an appearance too since it seems Mackenzie is in some kind of trouble. I loved the first two books in this series and was very excited to get my little paws on this one. The Clock Flower has the girls separating for the first time. But it’s now for long as they all find themselves together again. Of course we have a great mystery and wonderful companions. Lots of adventure and action to keep us reading, and of course, finally Mackenzie’s story along with her parents. The only downside to this story was there was a lot about the prior books but that left less room for the present story. I would have liked a little more with Mackenzie and the girls. Beyond that I think this is a great story and a wonderful addition to the F.I.G. Mystery series. I can’t wait for the next book. I received a complimentary of this book. I voluntarily chose to read and post an honest review. I appreciate so much your kind words and wonderful review. I have really enjoyed visiting with you and your bloggers and hope we can do it again. I wish you all the best. You are very welcome. Thank you for a wonderful story and series.